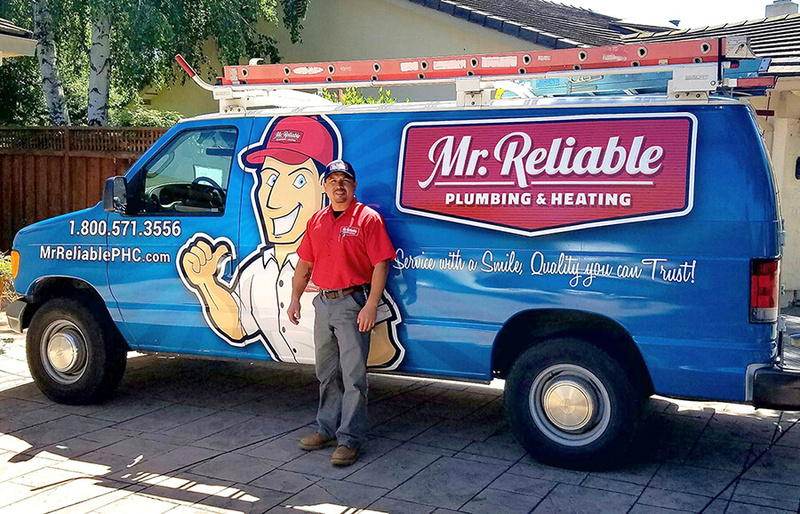 Part of taking care of your home or business is making sure that you have a reputable Silicon Valley air conditioning repairs professional to work with, for a variety of services. However, the most common reason people usually need to call on an air conditioner specialist is for repairs. 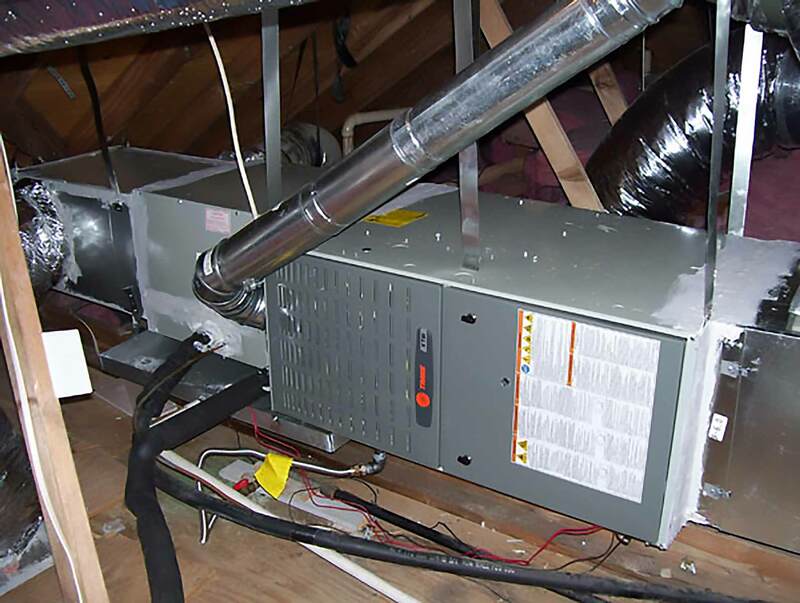 There are so many thing that can go wrong with your AC service and you need to be able to keep it up and running. If you already know that you are in need of heating repairs, the time to act is now. It’s far more important to address small problems long before they can become more severe ones. In fact, even if you only suspect something is wrong, off or amiss, the time to address that is now. Too many people wait until cooler weather begins to take care of problems with their system. Eventually this leads to your heater having to work that much harder to complete the task that it should be able to do with ease. This causes your monthly utility bills to be that much higher, as well as puts a much greater amount of strain on your heating system. All of this ends up costing so much more money than simply taking care of minor repair needs would. So give us a call today and let’s diagnose any possible existing problems and put an end to them before you need your heating in full force again. Our number one priority is to be able to provide you with the finest in quality service for your repair service needs. We believe in going above and beyond when it comes to taking care of our clients; this is simply what we think the industry norm should be. Which is why we make it a point to provide service that is as courteous as it is professional. All our team members have extensive training, experience and industry related skills to make sure that your project is always handled the way it should be, promptly and professionally. We promote proactive preventative care, such as tune-ups, in an effort to help you take care of your system and avoid the need for unexpected emergency repairs. This approach is much more affordable because it keeps your monthly utility costs lower, avoids repair expenses and helps you avoid the need for complete replacement, long before it should be time. If you’re ready to work with a team of experts that focus on superior customer care and make your service needs priority number one, give us a call today!